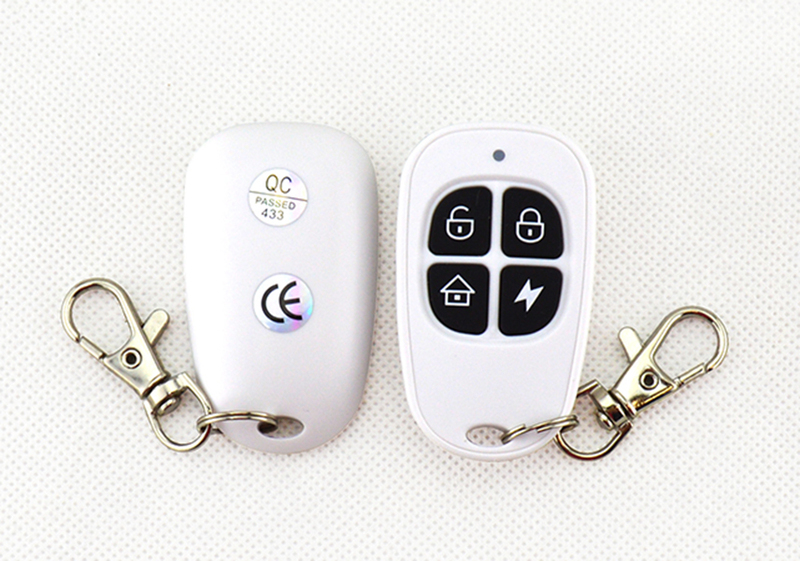 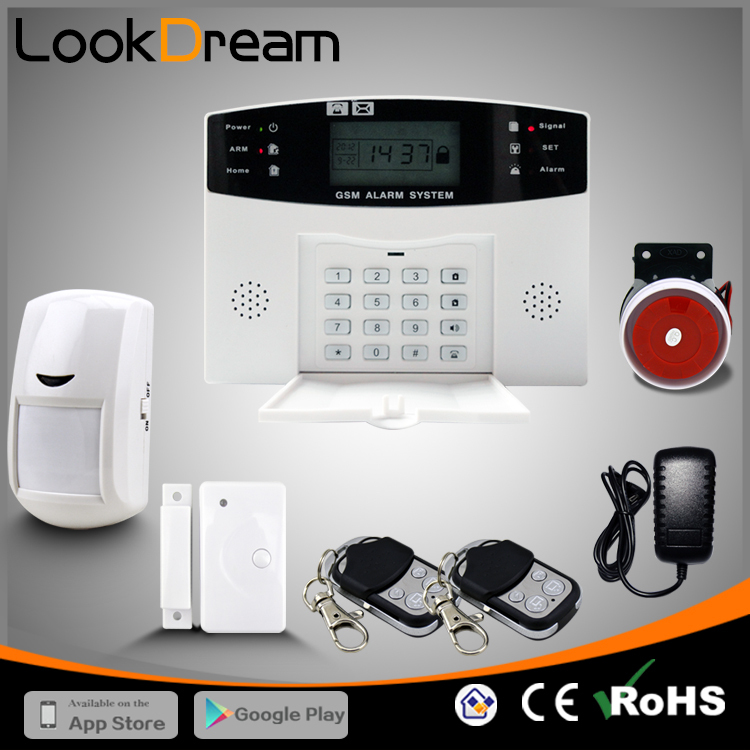 1.Innovative GSM&WIFI dual network operating platform.on wifi network,the alarm system will work without any fee.if no wifi,it will work on GSM automatically.with state-of-the-art wifi network technology. 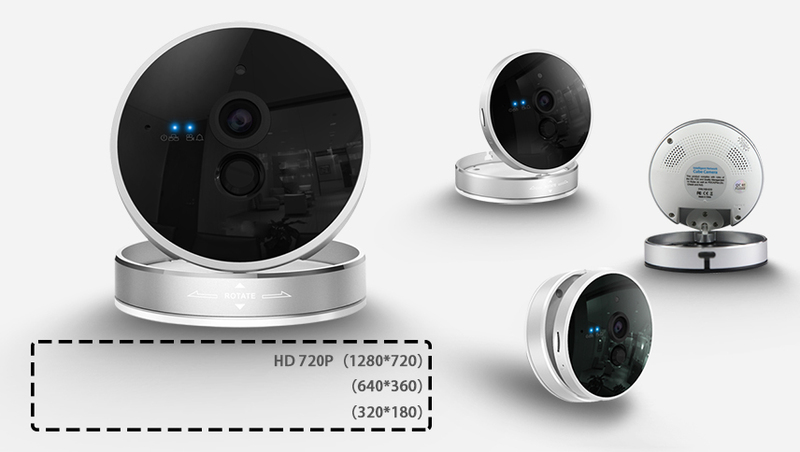 3.The system’s APP integrated the IP camera to realize the video record,send picture to user’s email when alarming. 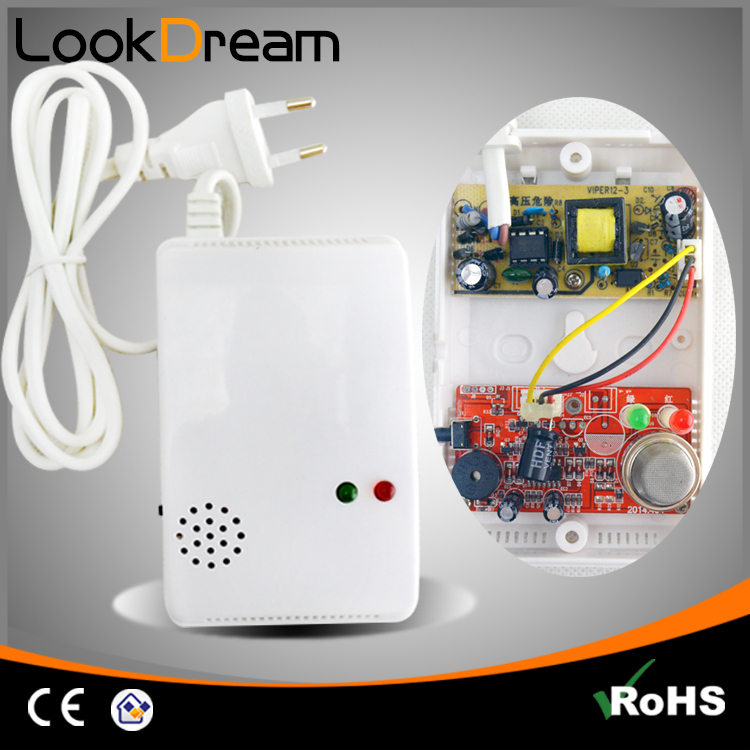 5.Scan QR code to add device automatically,IP camera monitoring. 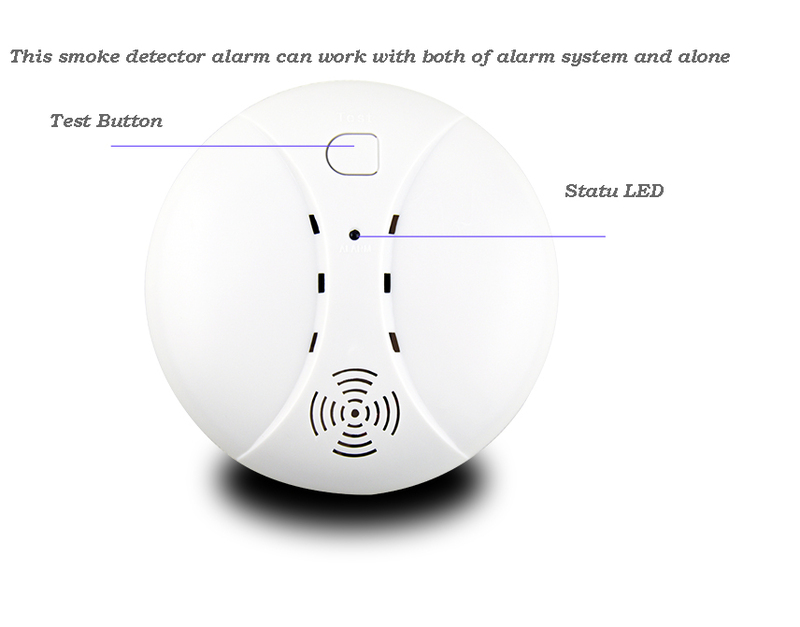 7.APP push message including alarm zone and sensor’s name when alarming. 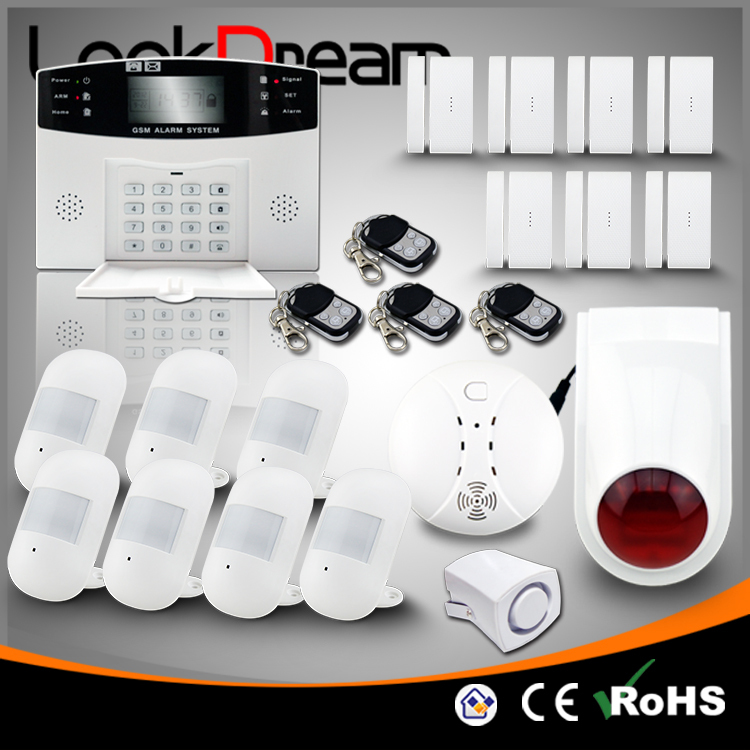 8.APP check the system in real-time:AC power OK or not;system arm or disarm;the zone has accessories or not.check the system’s status clearly in time. 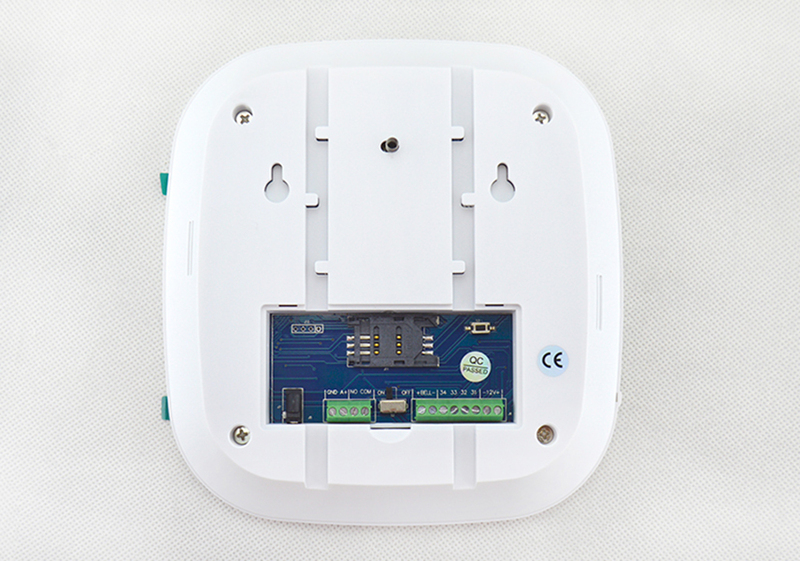 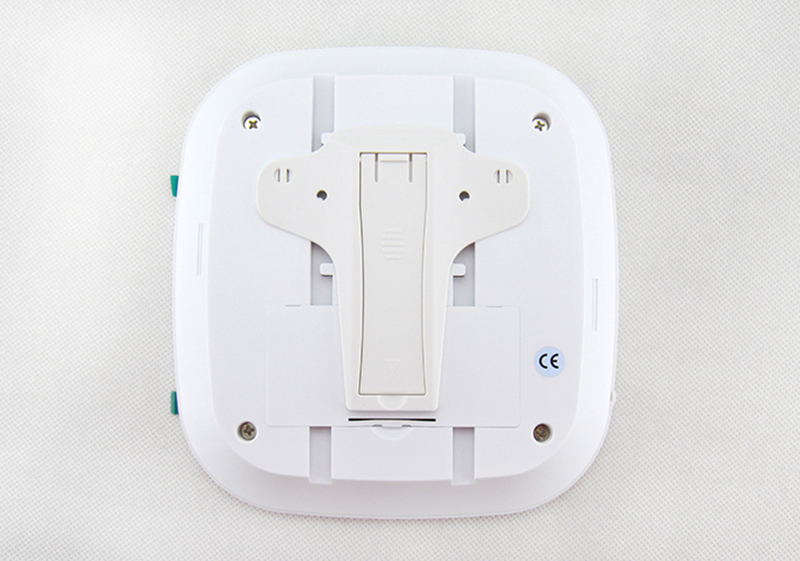 11.1 slave wired relay output,support alarm output,APP control output. 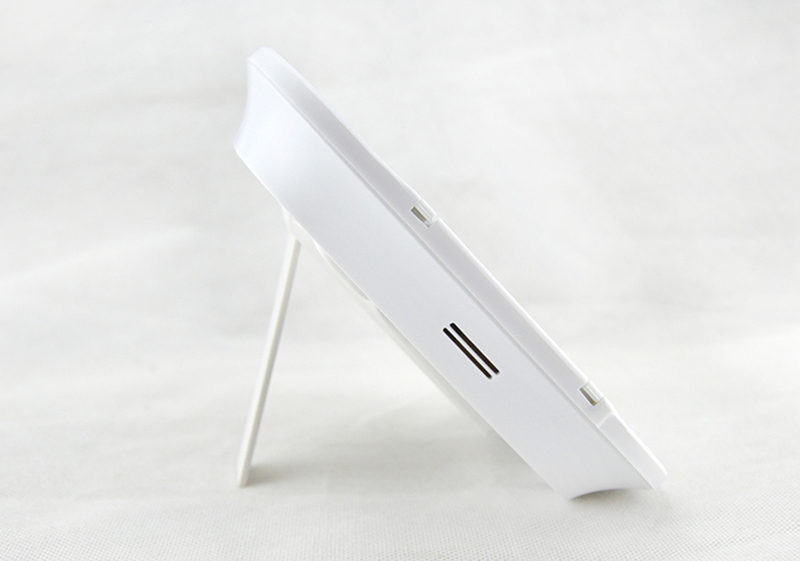 12.Answer calls like a cell phone. 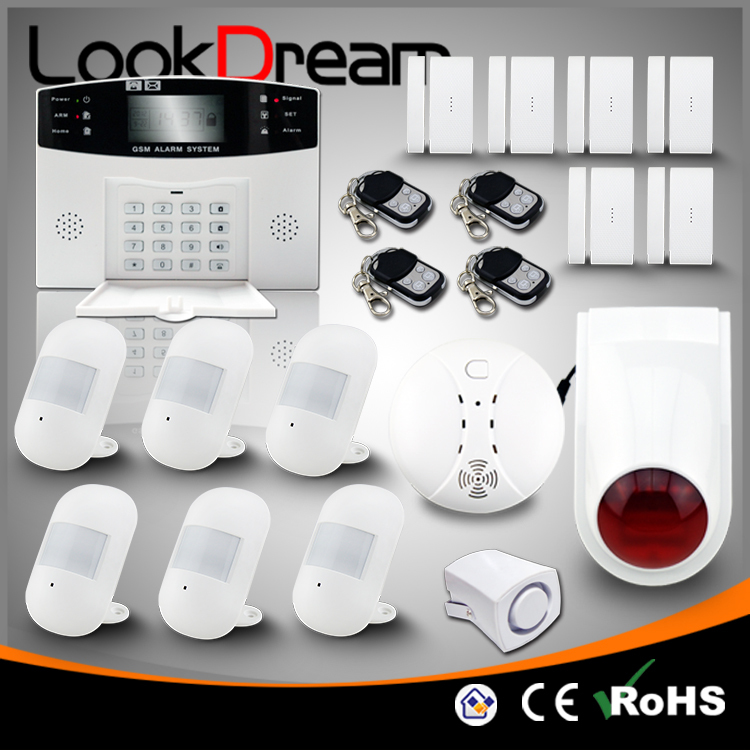 Installing wifi alarm systems allows owners,any unwelcome people breaks into its defense area,the wifi alarm system will call you or call 911 or any other phone number by itself right now and its siren will cry loud to scare the intruder away. 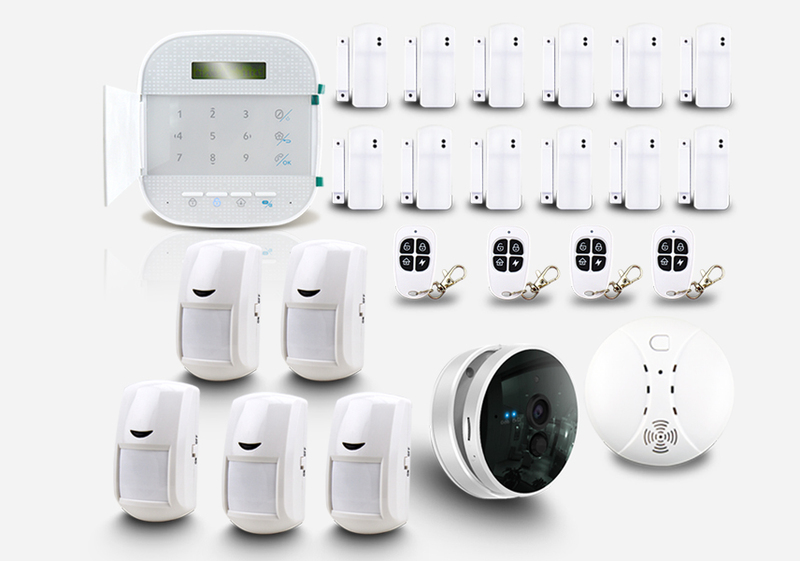 and your friends and neighbors nearby may come and see what’s going on here.it is best product to protect your family. 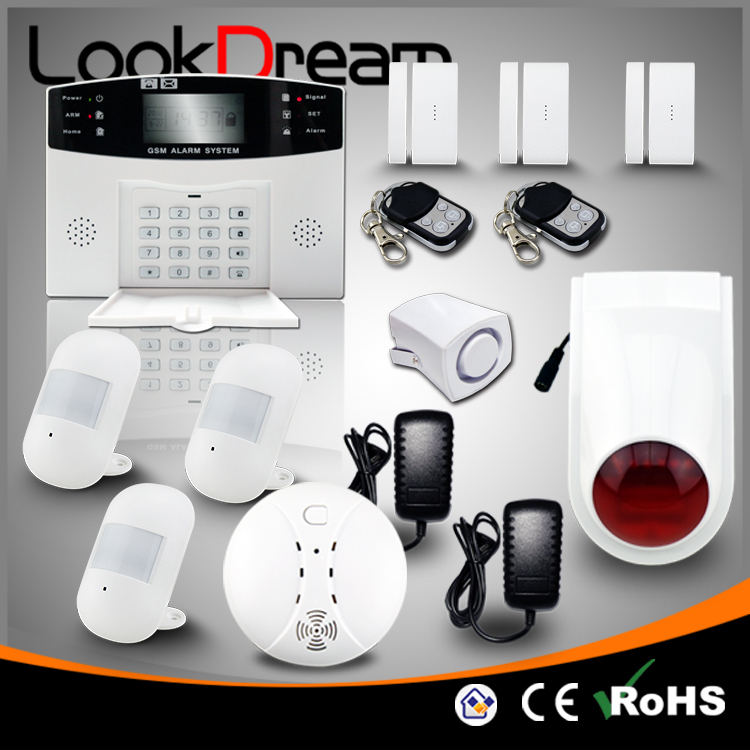 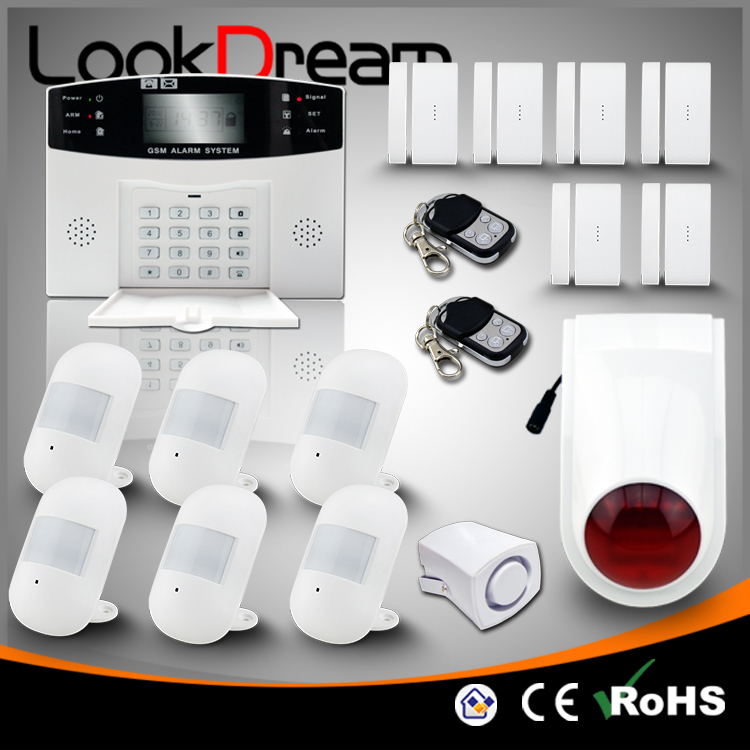 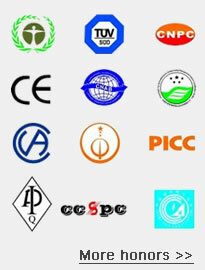 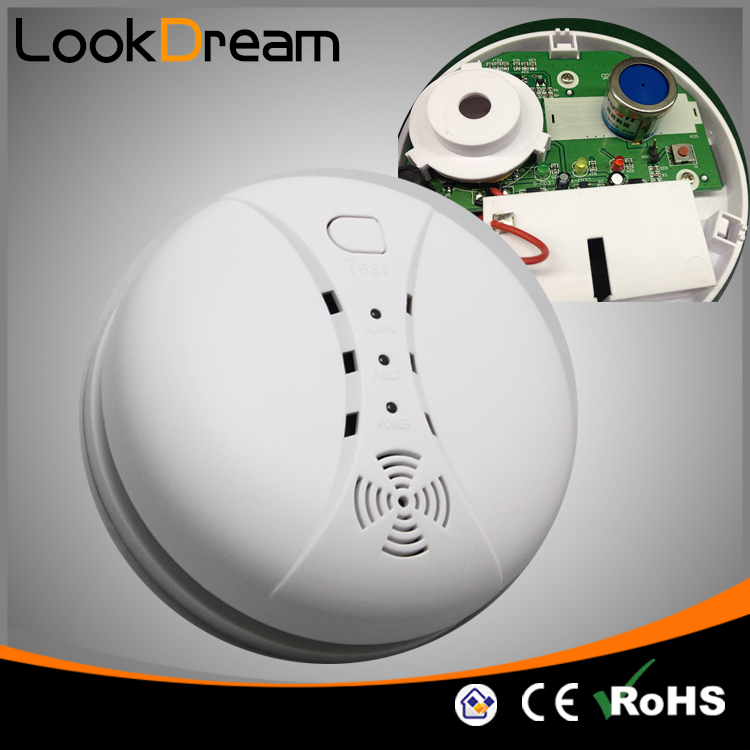 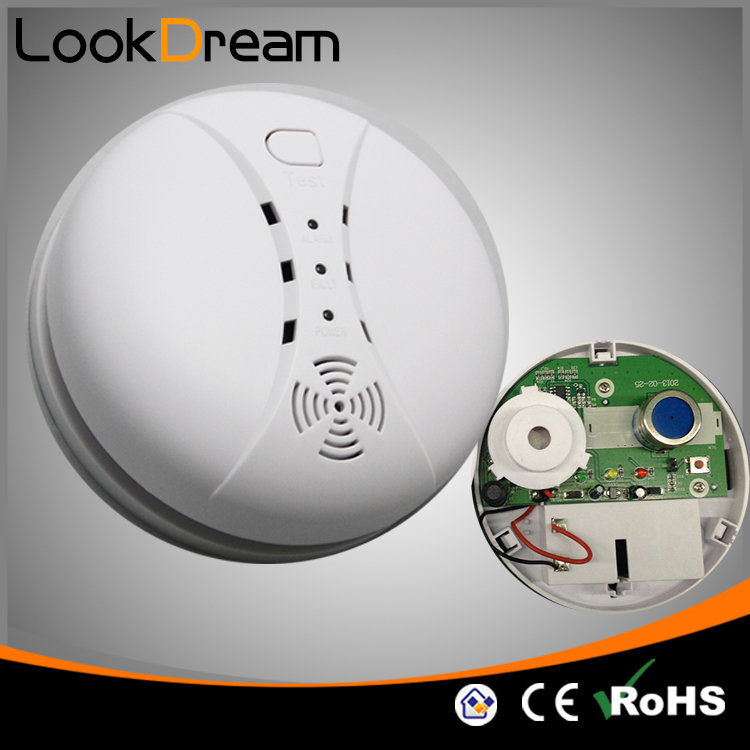 Welcome to visit LookDream Home Alarm System Companies website. 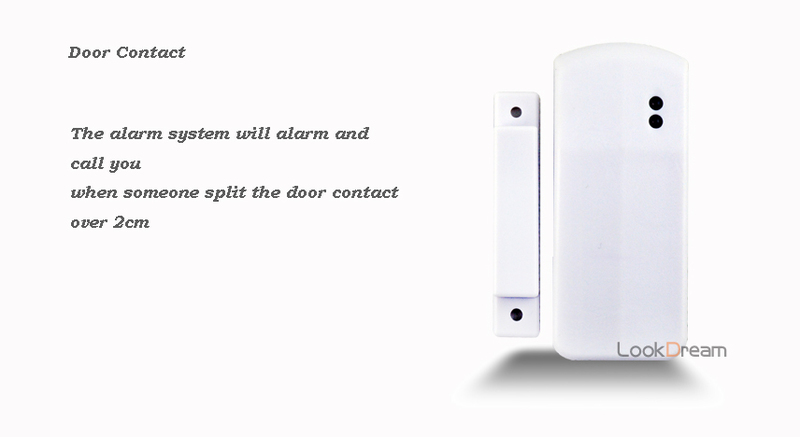 Name: Enter your Name please. 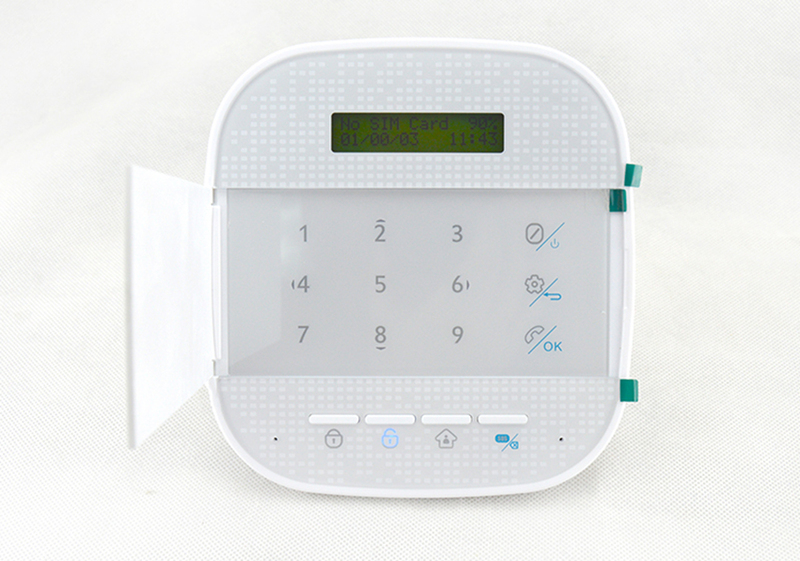 Phone: Enter your Phone number please.